Wood heat is one of the cleanest, renewable, and efficient ways to heat your home. Our wood stoves can warm up even the coldest of living spaces all in a modern or classic package. 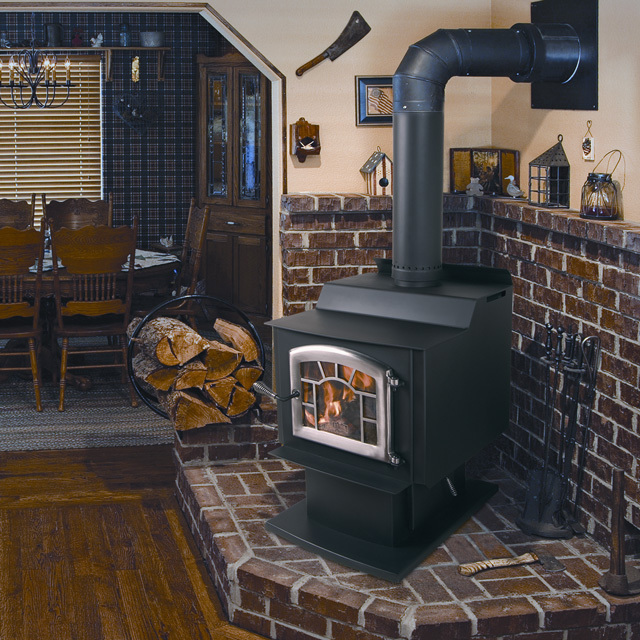 Whether you need to heat 1,600-3,500+ square feet we have the USA made stove for you. 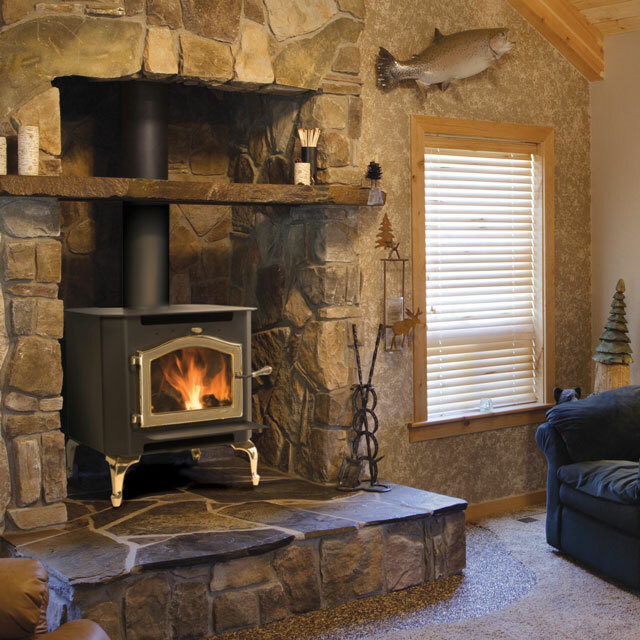 Our wood burning stoves are all EPA certified and are among the most efficient in the industry. All Kuma wood stoves are backed by our 100% Satisfaction Guarantee and in our opinion is the best wood stove you can buy! 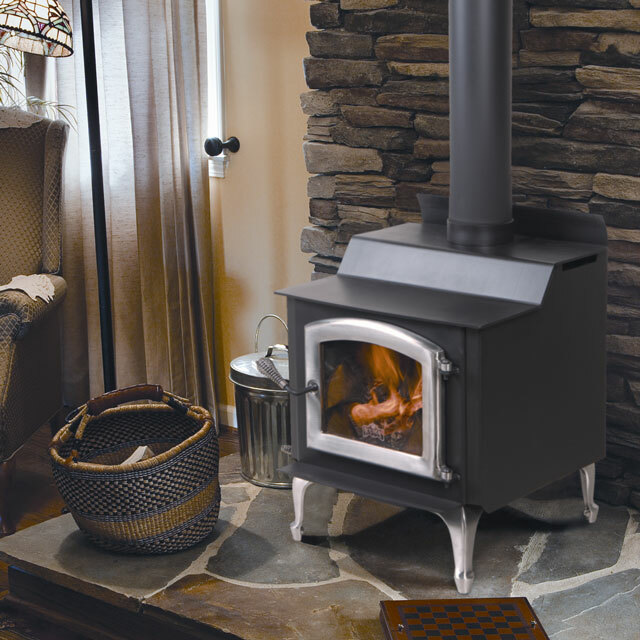 The Aspen adds a modern, flat-top touch to our small stove line-up. It's also amazingly versatile for installation due to its low clearance requirements and small design. The Tamarack is affordably priced but a solid performer. It features non-catalytic technology with a single air control for ease of use and a good burn time for a small stove. The Ashwood will comfortably heat 2000 square feet or more and will look great while doing it. With multiple doors and base styles available, it can be outfitted for almost any home's decor. 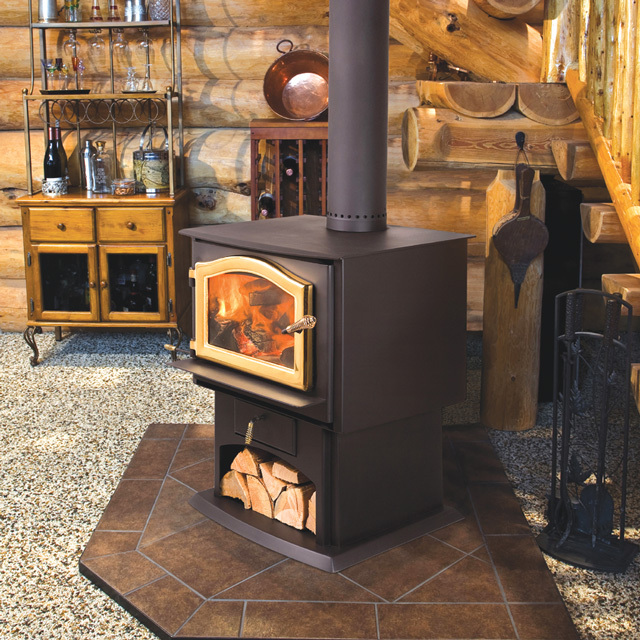 The Sequoia model boasts the highest tested efficiency of any stove in North America. Have questions? 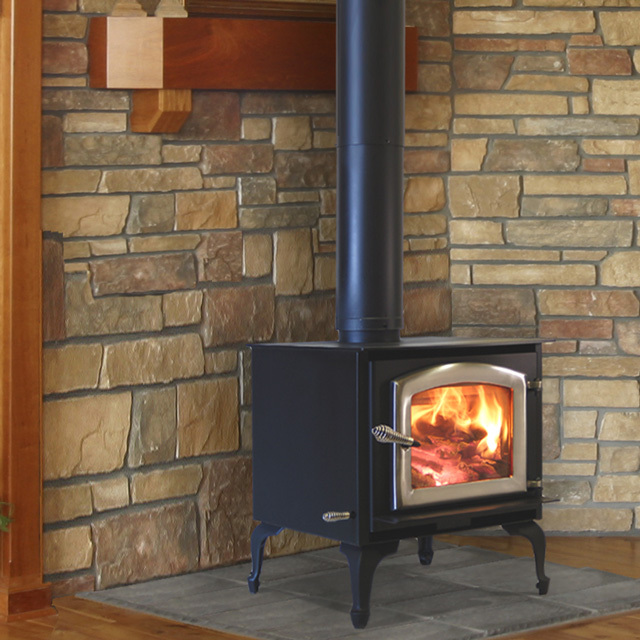 Call us at 888-714-5294, we can help you choose the right Kuma Wood Stove.